1.1 Have you ever been in a situation with LIke a Fish in Water? The chengyu 如鱼得水 (rú yú dé shuǐ) breaks down to like (如rú) fish (鱼yú in (得 dé) water (水shuǐ). This corresponds almost perfectly with the classic English idiom, “like a fish takes to water” but with an emphasis on finding a good environment or natural home. To this day, the idiom refers to being at ease in a situation. It also it is fondly use when talking about finding a trusted companion. Have you ever been in a situation with LIke a Fish in Water? 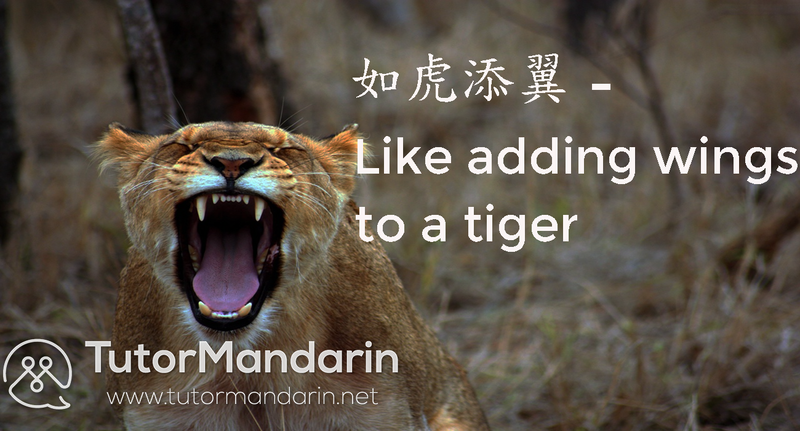 Here are more animal related Chengyu for you to take a look and don’t forget to download our Android app and discuss with a tutor about how to learn Chinese! 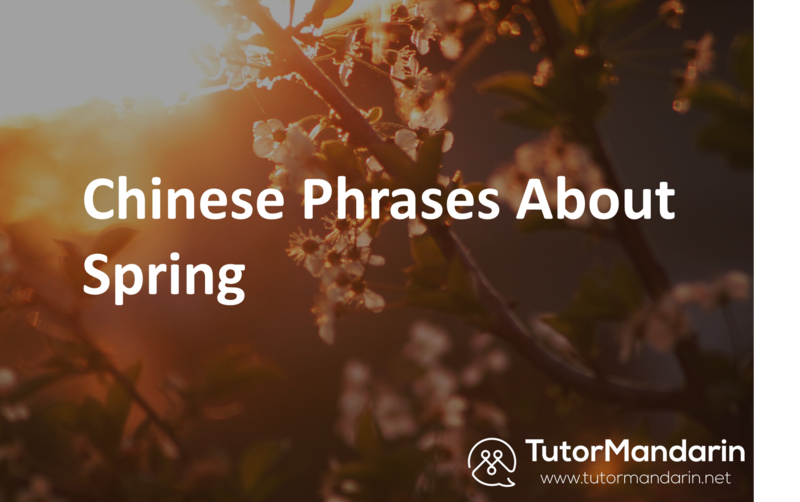 This entry was posted in Chinese Language Learning, Chinese Phrases, What's On and tagged chengyu, chinese, Chinese tutor, fish, learn chinese, learn mandarin, mandarin, mandarin tutor, phrases, water. Bookmark the permalink.